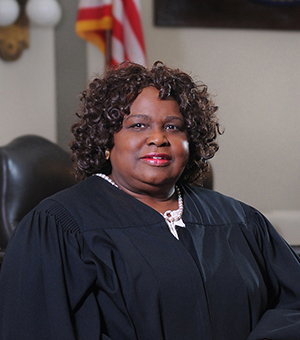 Louisiana Supreme Court Chief Justice Bernette J. Johnson will testify at a hearing before Louisiana Senate Committee Judiciary C at 10:00 A.M. today. The hearing will consider Senate Bill 16 regarding juvenile life without parole. Chief Justice Johnson will address the jurisprudence relative to juvenile life without parole, as well as the impact Senate Bill 16 may have on the administration of justice.